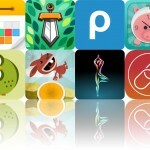 Relax your mind with today’s AppBump featured app, Windy. This is the first time Windy has ever been offered for free, so make sure to take advantage of this opportunity while you can! We also have a document scanner that’s able to extract text from your photos, and an educational game that’s actually a ton of fun to play. This virtual laser level places a grid over your live camera feed. Rotate your iDevice to find the sweet spot and turn the grid lines from red to green. You can then view objects through your viewfinder and align them with the grid to level them off. The app includes the ability to calibrate the grid lines any way you like. 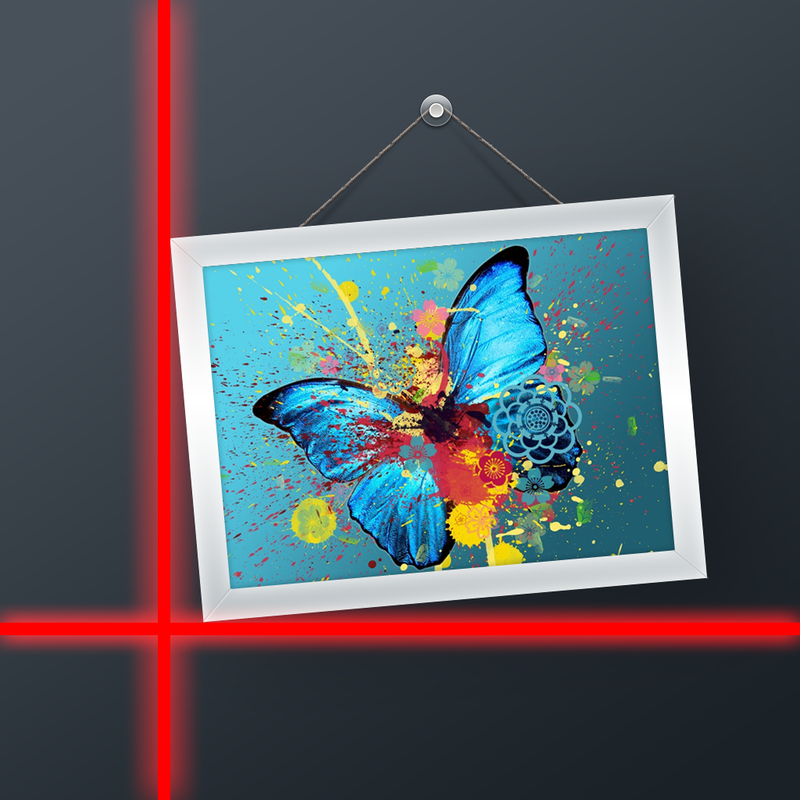 Laser Level for Walls and Surfaces is available for free for a limited time. It has a 4.5-star rating with a total of 6 ratings. 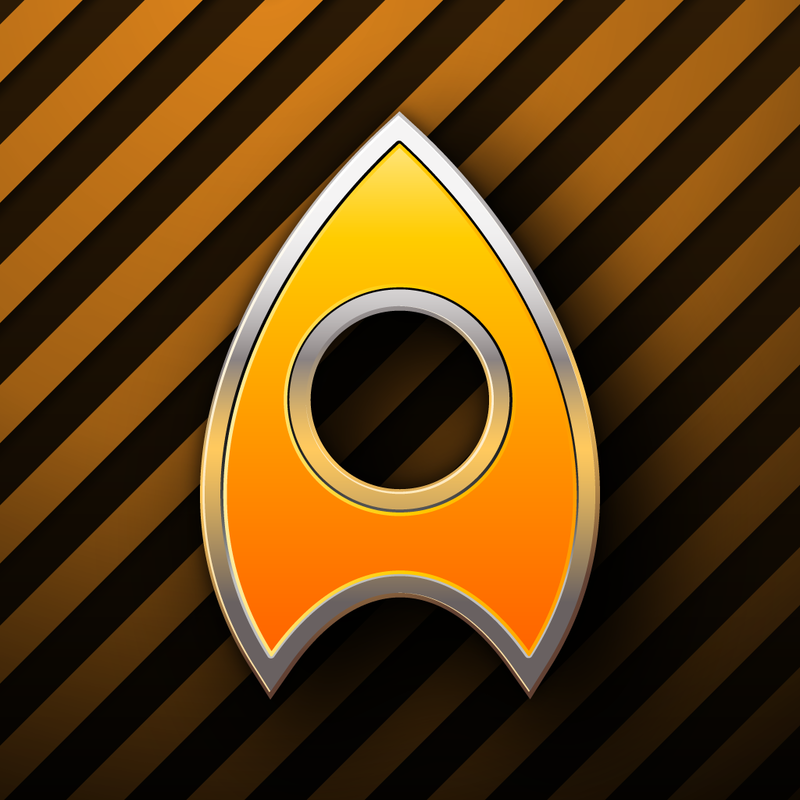 Axiom ($0.99 → Free, 24.8 MB): An educational game that's actually a ton of fun to play. Your child must guide their ship around environments filled with obstacles in order to solve math problems and unlock the exit. The faster they're able to solve the puzzles, the more points they'll earn. 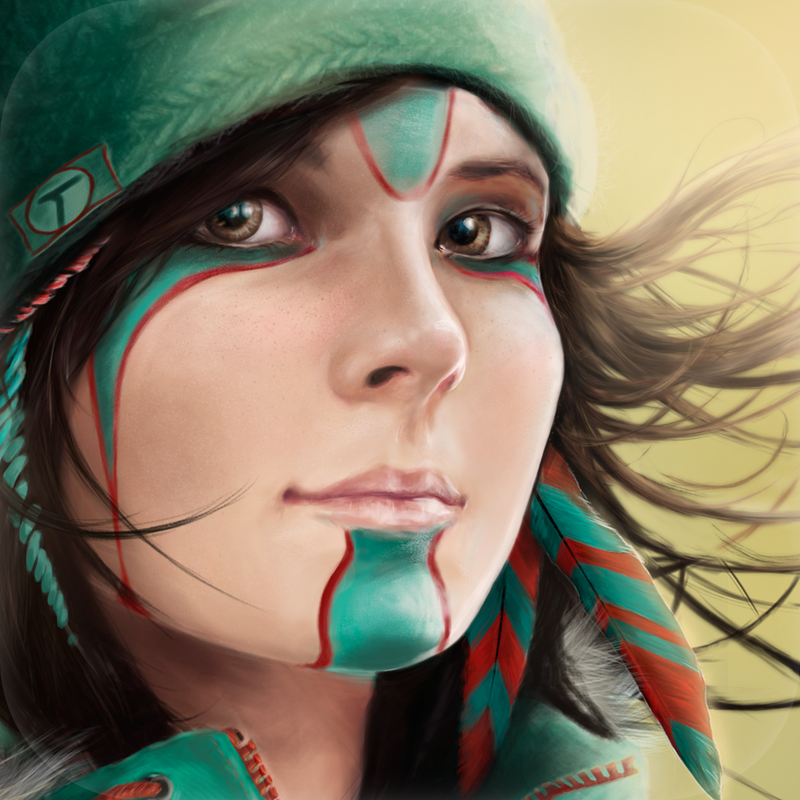 The game includes 80 levels, and achievements and leaderboards via Game Center. 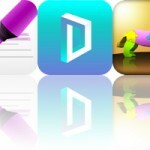 Axiom is available for free for a limited time. It has a 4.5-star rating with a total of 19 ratings. 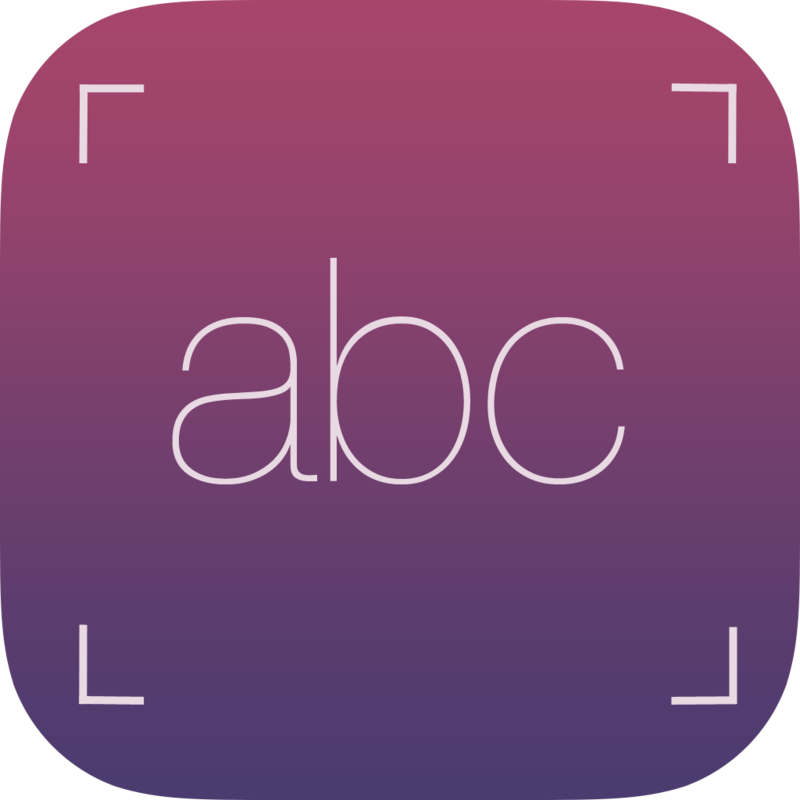 Scanner with OCR (Optical Character Recognition) - Document Scan to PDF, Email and word & Translation ($1.99 → Free, 18.1 MB): Extract text from your photos with this powerful productivity app. Just snap a photo with text you want to extract or import one from your library. 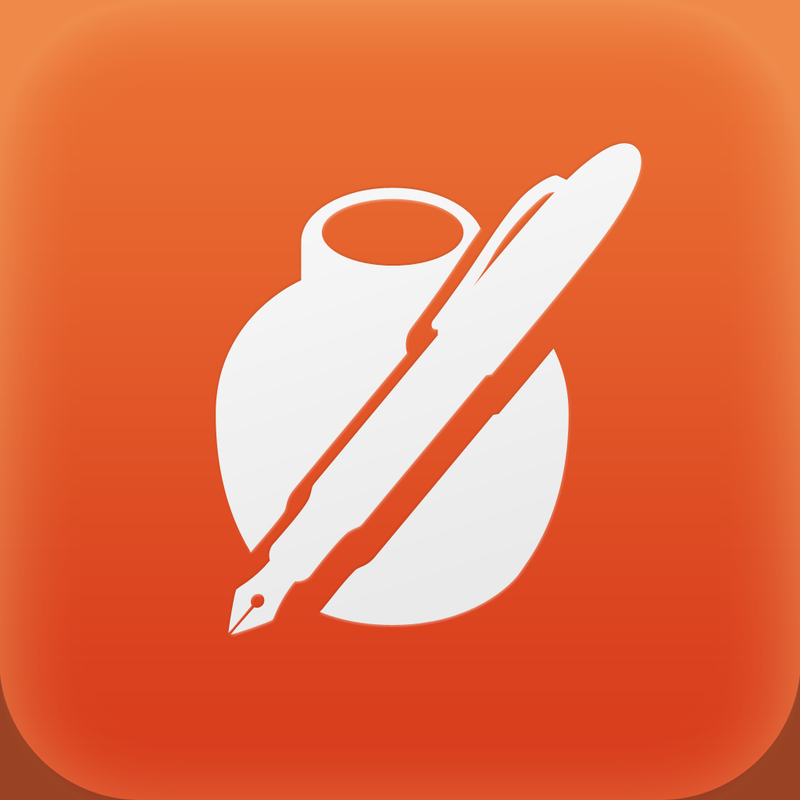 It will take only seconds for the app to accurately recognize plain text in your chosen language. You’re then able to edit the extracted text and share it via email, Messages, Facebook, Twitter, Dropbox, and much more. The app keeps a running history of your scanned text and the photos you have taken, so they will always be available at your fingertips. It also includes the ability to crop photos, and more than 32 languages to choose from. An additional translation option is available via in-app purchase. Scanner with OCR (Optical Character Recognition) - Document Scan to PDF, Email and word & Translation is available for free for a limited time. It has a 4.5-star rating with a total of 30 ratings. Windy ~ Sleep Relax Meditate with natural white noise sounds ($2.99 → Free, 72.3 MB): From the creators of Thunderspace comes Windy, an absolutely delightful white noise app. Windy combines natural wind recordings with stunning artwork to help you sleep, relax, study, or meditate. It utilizes stereoscopic 3-D audio that’s optimized for headphones, so you can drift off into your own little world. The six natural wind recordings are tied to six 3-D paintings, creating an interactive environment full of little surprises. There’s also a whimsical story embedded within the app, allowing you to follow Windy on her journey to breathtaking locations. Windy ~ Sleep Relax Meditate with natural white noise sounds is available for free today only (05/20). It has a 4.5-star rating with a total of 583 ratings. Starry Night Interactive Animation ($1.99 → Free, 10.6 MB): Create your own unique variation of Van Gogh's Starry Night with this entertainment app. The painting comes to life through enchanting animations. You're able to manipulate the flow of the lines just by dragging your finger over them. You can also change the speed. Tap and hold on the edge of the screen to enter 3-D zoom mode, and pan around the painting by swiping. The app also includes a dreamy mode, three music tracks, and a complete set of instructions. 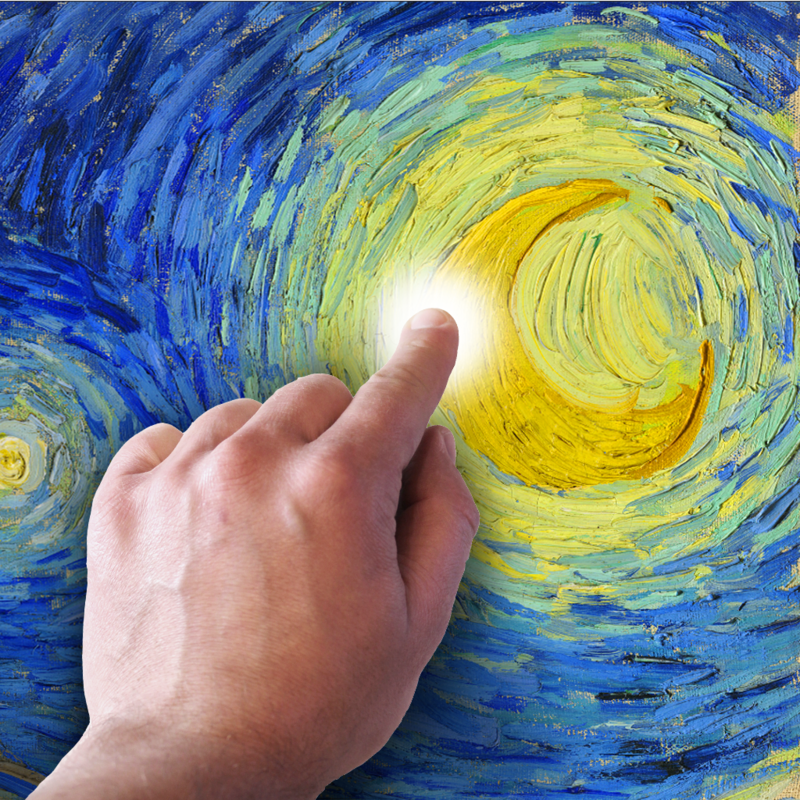 Starry Night Interactive Animation is available for free for a limited time. It has a 4-star rating with a total of 116 ratings. Templates for Pages Pro ($4.99 → Free, 268.8 MB): Expand the possibilities of Apple's Pages app for iPhone and iPad with this productivity app. It allows you to choose from 222 professionally designed templates, which are divided up into 20 different categories. Tap on a template to bring up a preview that can be analyzed with the usual pinch and pull gestures. You can then choose between A4 and US Letter formats before sending the template off to Pages. Templates for Pages Pro is available for free today only (05/20). It has a 4.5-star rating with a total of 437 ratings.